Looking for the best in shotguns? Of course you are – who doesn’t love shotguns? Look no further than Benelli! 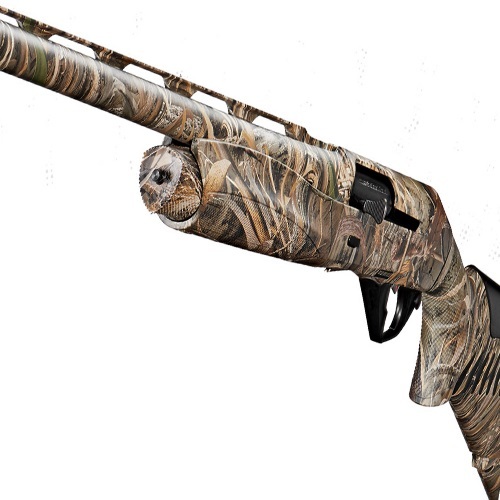 Check out our Benelli Super Black Eagle 1 and 2 Shotgun Review to read all about Benelli’s finest!